Decorating for a party can be overwhelming. 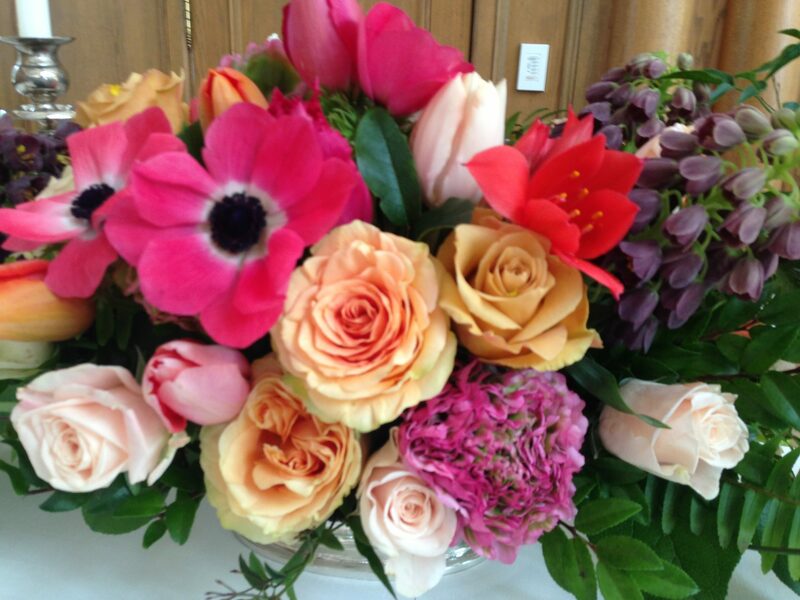 However, the classic and timeless solution to all party decor is flowers. 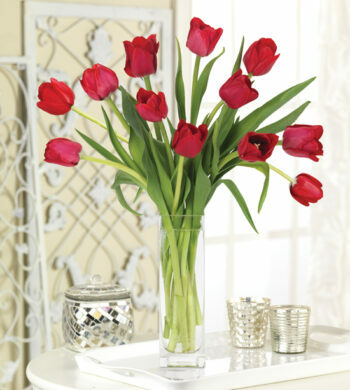 Let the flowers set the mood and tone for you and your guests. Recently, one of our very own Calyx employees went to a birthday party for her mother with a Downton Abbey theme. For those of you unfamiliar with the popular Masterpiece PBS show, it is set in an aristocratic English household on the cusp of WWI and decadence rules the roost. The whole show is aesthetically beautiful, from the costumes to the home it’s set in to the gorgeous flowers that pour over the tables at every meal. 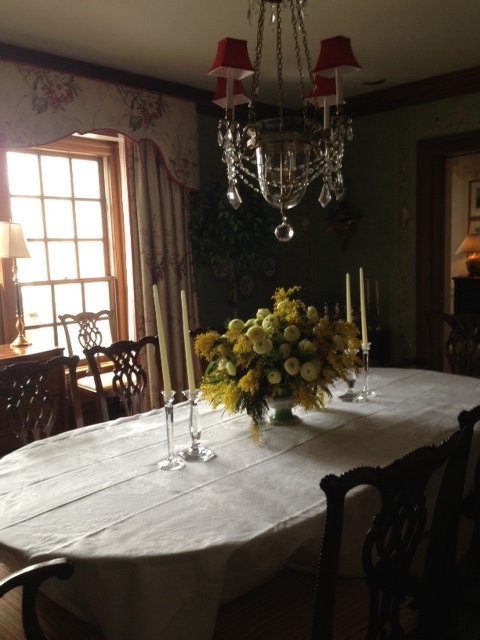 The party was minimally decorated, except for the flowers. 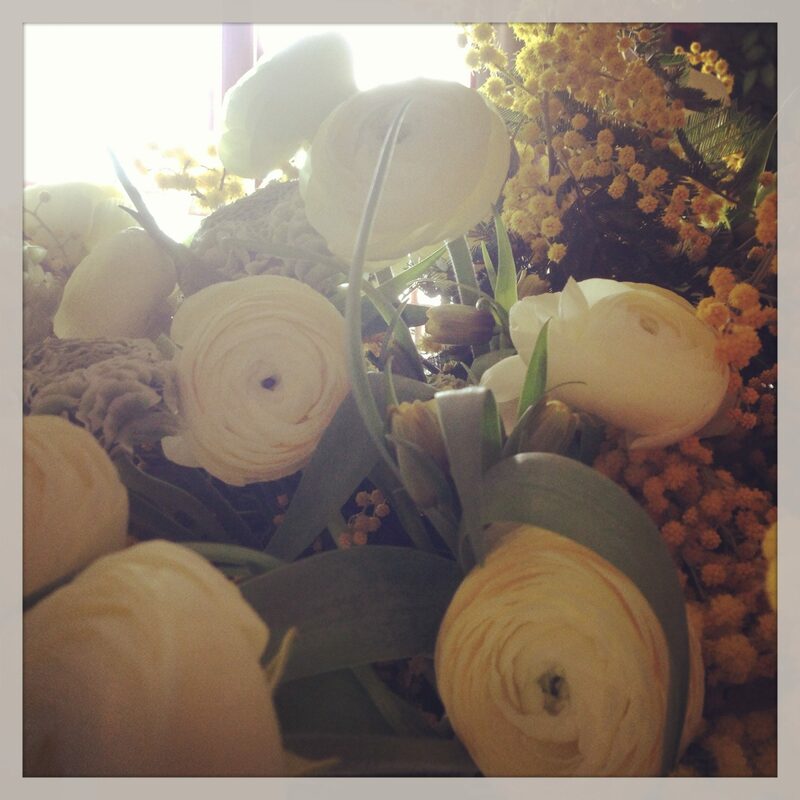 The flowers, quite literally, ran the night – they set the perfect theme and enchanted the guests from cocktail hour through dinner. Peonies definitely stole the show but all the flowers complimented each other beautifully in a colorful display of birthday festivity. Mark Hall Flowers, a prominent Boston floral design studio, outdid themselves in preparation, decoration, and execution. 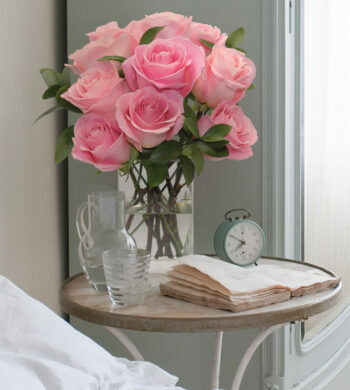 The lesson here is flowers are a powerful decorating tool, be it for a party or for your every day home. 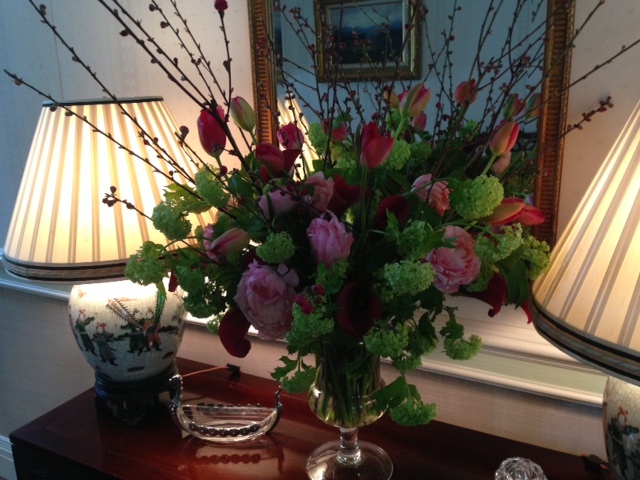 Little else needs to go into preparation when you allow flowers to set the mood for your guests. Having a theme party? 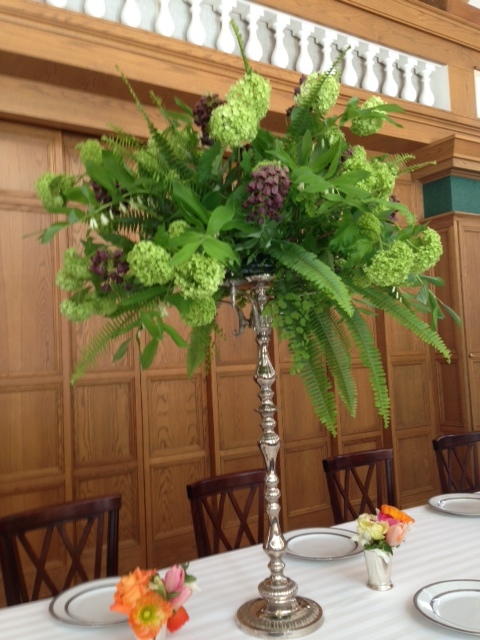 Choose arrangements you feel speak to the era or theme so all else you need is a fresh table cloth! Having a birthday party? 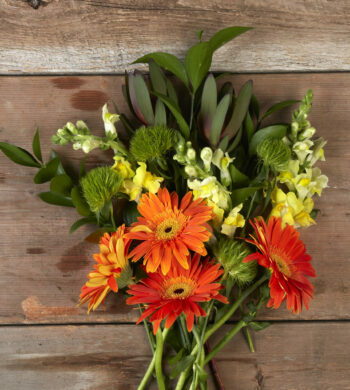 Find brightly colored flowers to spread cheer and celebration across your home. Having a garden party? 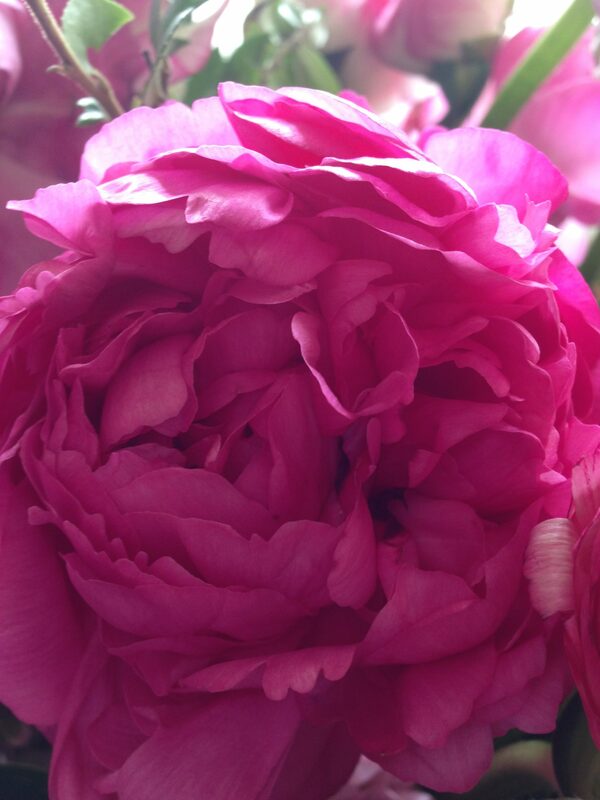 Find beautiful Peony bouquets and classic lush flowers to bunch around in timeless vases for your guests to admire. 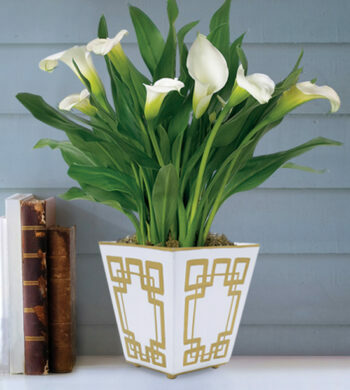 Flowers are powerful works of art, making the home more enjoyable and festive when they’re around. Next time you’re having a party, think of the endless floral possibilities to help shape and execute a theme your guests will gush about for years to come!